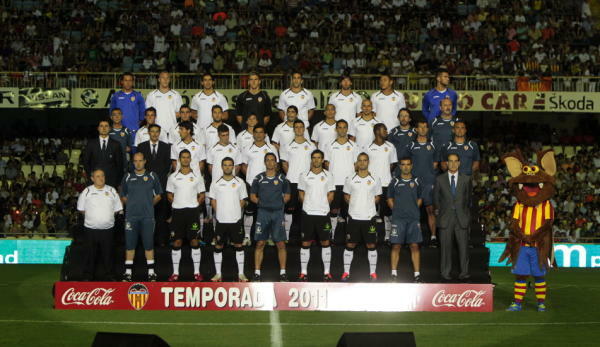 Valencia CF today send the final squad list to the LFP. Each team can only list 25 players on there and have additional 5 players as replacements in case of injuries and emergencies. The LFP also requires the players to be put on the list with their official numbers and we now have the full list in which Valencia CF put 24 players and this is with the last two defensive additions and Miguel staying.